The city of Cusco, Peru, is in a league of its own, with its sweeping Spanish colonial architecture, rustic sheen, and the breathtaking Vilcabamba mountain ranges to the north of it. But make no mistake, Cusco is a place that is very well aware of its identity as the Incan Empire’s former capital. From the Incan stones that make up most of its structures to the colorful clothes of the locals to the Incan language—Quechua—still widely spoken by its residents, the city takes a painful past, weaves it into the fabric of its culture, and transforms it; creating something sublime and alive. It’s this sentiment that seems to inform the stylings of the Palacio del Inka, a 5-star hotel located in the city’s historic center. The exteriors, like many of Cusco’s other structures, mix up aesthetics of the colonial and the traditional, while its interiors reflect a wealthy, aristocratic air that is not 100% European. 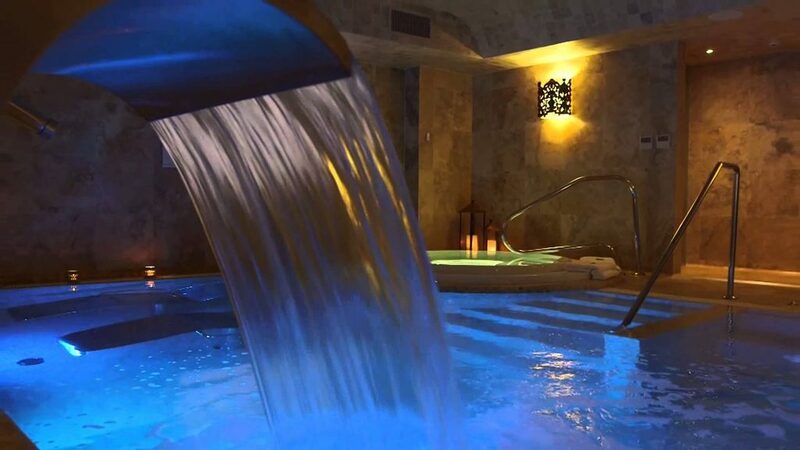 Instead, it creates its meaning of what it is to be luxurious, evident in its stone walls and colorful palettes. Plaza de Armas. As the city’s main square and the previous heart of the Incan capital, the Plaza de Armas is beautifully wide and spacious, where one can stroll down its stone pavement and enjoy what the city has to offer. It’s also near food establishments and colonial arcade, so if you’re looking for the familiar bustle, this plaza is your best bet. Iglesia de Santo Domingo. One of the main places of worship in the city, it is a lovely monument of colonial architecture, albeit with tainted origins. The church sits atop what remains of the Korikancha, the Temple of the Sun God, which had been notoriously stripped down to pay for the ransom of Incan emperor Atahualpa, who was slain nonetheless by Francisco Pizarro and his forces. When you visit the church, then, you get the opportunity to not only explore its edifice, but also the temple itself. 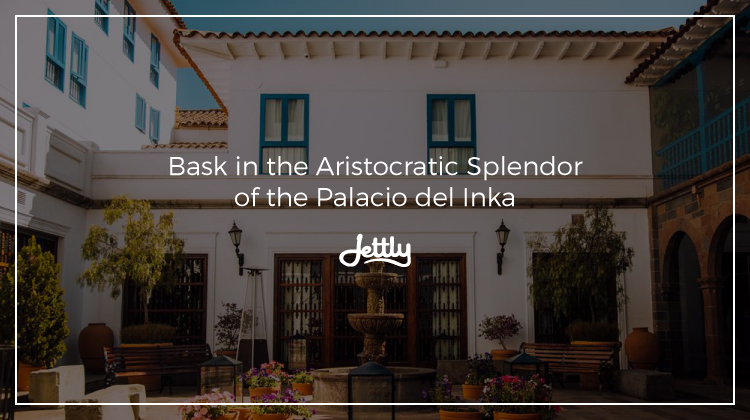 But even without the amenities, the Palacio del Inka also ensures customers a comfy stay from its rooms alone. Decked in stone, wood, and marble, one could relish themselves in the soothing decadence of it all, particularly when dining within hotel quarters. If that’s not enough, one may opt to take their meals al fresco, where one could fully appreciate the outside stylings. A stay at the Palacio del Inka gives you both a revitalizing experience and a closer quest for immersion when in Cusco. So what are you waiting for? Head there with us now, and you get the chance to have a flight as beautiful as the destination. Submit a flight request now.